“G-Worldwide Entertainment presents the video to “Molue” by Kiss Daniel & Sugarboy. “Hit the ground records presents Sunkanmi with another hit/street anthem, she call this ‘Marry Joanna‘ featuring one of the hottest rapper in the game – CDQ. This is definitely another lamba from Sunkanmi sitting comfortably on this genre. Produced by Young John / video directed by Micheal Williams. “Spoken Word artist Poetra Asantewa has released her debut EP, The Naked Ones. Although she has been in the art circles for some time, this is her first official release. “A lie is a dressed truth and Poetra is one of the very few who knows that what we currently call “naked truth” has actually been fully clothed for some time now, but we ignore it to prevent immediate discomfort. She is literally the literary Yaa Asantewaa of our time fighting with words and sound to liberate us” – Wanlov had this to say about the EP. The EP was recorded and produced by well-rounded musician/producer – Kyekyeku. The Naked Ones is a spoken word project that fuses contemporary poetry with neo-soul and jazz. In line with the EP release, she will host a live Spoken Word show will on the16th of October at Rina’s Restaurant inside Oxford Mall at 6:30pm, where copies of the EP will be available for sale. Proven producer/ hitmaker and YBNL affiliate – Pheelz who is usually on production duties, flexes his vocals on this relatable tune dubbed “Hustle”. ​Wahala Free Music front-man and Project Fame alum Emekus enlists the services of the “You Garrit” crooner Orezi to remix his street-hop smash “Bojom”. Transcript is a Nigerian-American neuroscientist, rapper, hook-writer and label executive at Pendulum Records LTD (home to Asikey and Lyricz). He started recording at the age of 14 but went on a decade hiatus afterwards, for his academic pursuits. After appearing as a guest feature on Lyricz’s hit single “Love to Hate”, he decided to get into the studio and record his own materials. His first single titled “Dream With Me” serves as an prelude to his upcoming releases. He is currently finishing up his doctorate degree in the U.S. and is on track to become the first emcee with a doctorate degree. The beat was produced by his childhood friend Obie and was mixed and mastered in New York City at Brewery Studios (studio home to Kid Cudi and Joey Badass). 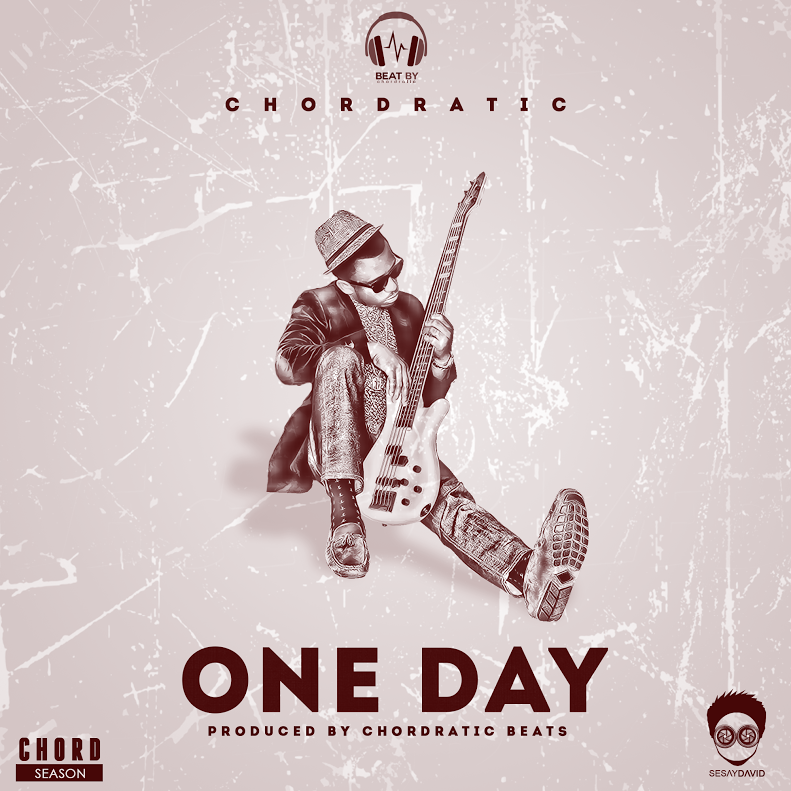 Chordratic beats is quickly becoming that one guy you can rely on to never half-step. As in… never! All his singles have been lovely so far. HKN Music act & NBYS head honcho – Sina Rambo returns with a BANG!!! Sina Rambo’s new single was produced by Del B & Shizzi, you already know what to expect when these two celebrated hit makers join forces! Most probably an EARTHQUAKE!! !